The policies are on the FAITH FORMATION page. 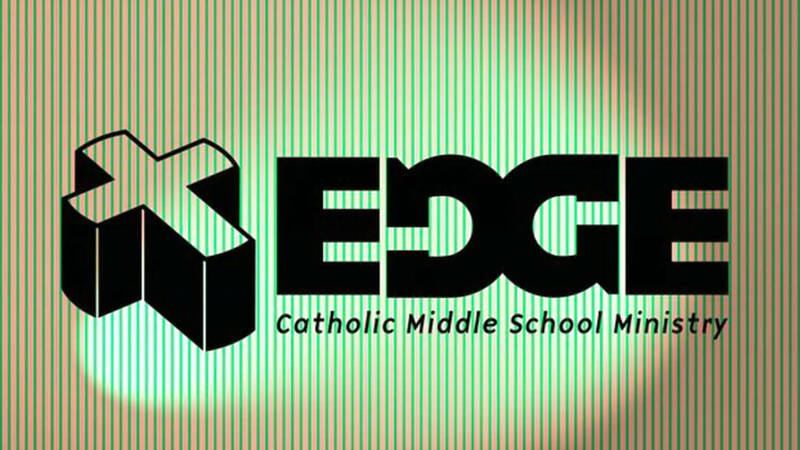 Edge is a middle school youth ministry program that provides a fun place for our youth to find a solid Catholic community, to get answers to their questions about faith, but more importantly, experience faith in a fun way! Edge is important because we all know how awkward and difficult middle school was. At this stage in life, kids are experiencing tremendous changes emotionally and intellectually. Edge is here to guide them along the way by providing a fun and welcoming family environment to lead them closer to Christ!